Acupuncture is excellent for managing post-surgical side effects such as surgical pain, loss of appetite, and upset stomach or nausea. In addition to strengthening the immune system and increasing energy, acupuncture is also a great way to reduce swelling, decrease stiffness and pain, reduce scarring and scar tissue and speed up recovery. Research from Duke University Medical Center has shown that acupuncture can significantly reduce post-operative pain and their need for powerful opioids to treat pain. Duke University anesthesiologists combined data from 15 randomized clinical trials to reach their conclusion. Using acupuncture both before and after surgery produced the best results for patients, who reported lower levels of post-operative pain and a significantly reduced need for painkillers. In addition, acupuncture mitigated the negative side effects of opioids when they were used. “The most important outcome for the patient is the reduction of the side effects associated with opioids,” said T.J. Gan, M.D., the Duke anesthesiologist who presented the study at the annual scientific conference of the American Society for Anesthesiology in San Francisco in October 2007. Gan pointed out that acupuncture is a relatively inexpensive therapy that has virtually no side effects when practiced by trained professionals. Categories: Acupuncture, Alternatice Medicine, Chinese Medicine, Health, Pain management | Tags: Post Operative Pain | Permalink. Increasingly, people are looking for more natural approaches to help relieve painful conditions instead of relying on medications. Acupuncture has no side effects and can be helpful for all types of pain, regardless of what is causing the pain or where the pain is located. Some studies have shown the pain relief it provides can last for months. Magnetic resonance imaging (MRI) of the brain before and after acupuncture treatment for pain shows dramatic decreases in brain activity–up to 70 percent. This decrease in activity in certain areas of the brain is thought to be the reason why acupuncture treatments reduce pain. In other words, any kind of pain or illness represents an obstruction in the normal flow of Qi, or life force. Simply put, acupuncture moves Qi, restoring free flow. Acupuncture has become readily accepted as a viable option for pain management and studies support its therapeutic effects. In a German study, published in the Archives of Internal Medicine, 1,162 adults with chronic, lower back pain were divided into groups treated with either acupuncture or the standard pharmaceutical and exercise therapy commonly used in conventional medicine. Researchers reported that acupuncture provided relief and lasting benefit to nearly twice as many lower back pain patients compared to drugs and exercise. Forty-eight percent of the acupuncture patients reported at least a one-third decrease in pain along with improvement in their ability to function, versus 27 percent of the patients treated with conventional methods reporting such benefits. In another recent study published in the Annals of Internal Medicine, researchers from the University of Maryland School of Medicine analyzed 33 studies covering more than 2,100 patients from around the world on acupuncture for lower back pain. 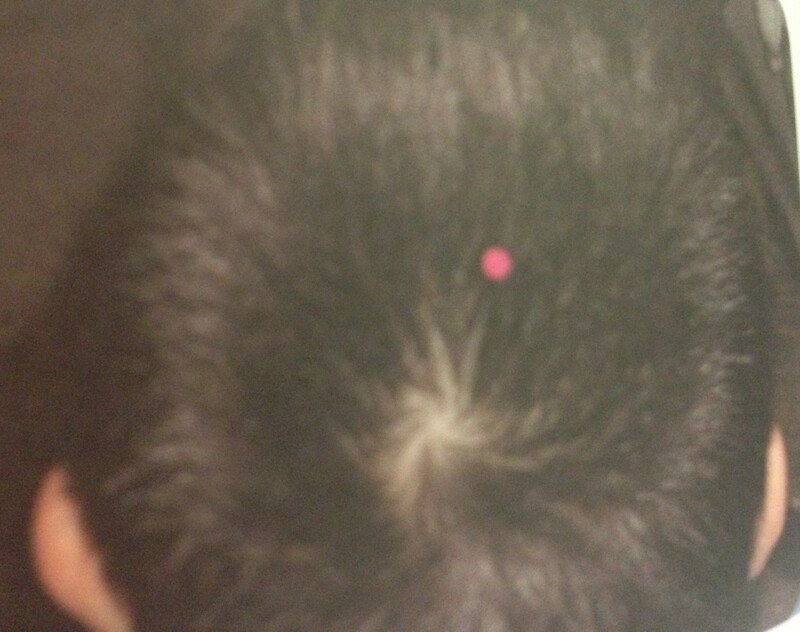 They found acupuncture provided definite pain relief in the short-term (defined as relief sustained for three weeks after the end of the acupuncture sessions). Acupuncture and Oriental medicine is a viable treatment option for chronic pain, lower back pain, musculoskeletal pain, arthritis pain, headaches and post surgical pain. Whether your symptoms are just beginning to crop up, or you are looking for a more natural approach with less side effects, acupuncture and Oriental medicine can bring relief. Categories: Acupuncture, Alternatice Medicine, Health, Pain management, Uncategorized | Permalink. I am in the final stage of writing my Ph.D. thesis on a case study whether Acupuncture in conjunction with conventional medicine (i.e. antibiotics, anti-inflammatory drug) has an impact on Lyme arthritis. I hope in general with regular Acupuncture treatment, the arthritic pain will be minimized and under control without or with minimum intake of antibiotics and anti-inflammatory medication. I want to find out the TCM treatment plan of invigorating blood circulation and removing the stasis is working on Lyme arthritis. Since the acupuncture treatment is a holistic treatment, I am expecting the treatment will enhance patient’s immune system and improve fatigue. From Chinese medicine perspective, when Wei qi (defensive qi or immune system) had been weakened, a pathogen (bacteria) was allowed to enter into the body. But the body was trying to protect the organs, therefore the pathogen was moved to the joints. Joint is considered the deepest part of the wei (exterior) level. When pathogen further weakened the fluids of the body, including blood, the patient started experiencing extreme pain. Although the results of this case study may be promising, they are very limited because of one case study. I hope this case study will open up a tremendous opportunity for research trials concerning acupuncture treatment for Lyme arthritis. I am also hoping this case study will add alternative protocol for treating chronic Lyme disease along with current conventional protocol. The following is a link to an interview I had with the founder of Lyme Disease Research Database talking about Acupuncture for healing Lyme. Could this be the fate of the aging as Confucius decreed? To be able to enjoy the golden years of life implies a life well lived and that a good, if not excellent, standard of health was maintained. Our attitudes towards the elderly and aging, in general, are not always so encouraging. How to live a life with vitality and exuberance, one that can last until the time of death is not a foolish quest, but one that is recognized by acupuncture and Oriental medicine as realistic and completely within reach. Oriental medicine has a long history of healing and rejuvenation that teaches us a great deal about aging well. Two thousand years ago, ancient Chinese scholars described the stages of aging in the Huang Di Neijing (The Yellow Emperor’s Internal Classic). They remind us that we cannot change our genetics, but we can change how we live to extend and improve the quality of our lives. Acupuncture and Oriental medicine emphasize prevention over treatment. This makes a great deal of sense because treating an illness that has already damaged the body is much more difficult than preventing the illness from occurring in the first place. It is never too late. You can begin today. One of the basic tenets of acupuncture and Oriental medicine theory is the belief that all disease results from the imbalance of yin and yang forces. Yin qualities include darkness, quiet, moisture and formlessness. Yang qualities are represented by light, noise, dryness and form. Running is a yang activity, whereas the rest that comes afterwards is a function of yin. Resting allows for the renewal of depleted energy reserves, which, in turn, makes activity possible. This is one way to describe how the dynamic relationship between yin and yang powers our life force. The challenges of aging also result from this lack of balance between yin and yang energies. This means that some conditions and symptoms of disease associated with advanced aging may be mitigated by bringing these two energies into harmony again. For example, dry eyes and poor vision can be addressed by acupuncture treatments that focus on nurturing yin and increasing yang. Yin fluids will provide lubrication to the eyes, while an increase in yang helps ensure more energy can reach the top of the head to help improve vision. Whatever your starting point, you can make positive changes to enhance the quality of your life. Supporting the different ways of improving your health and preventing illness, Oriental medicine promotes living a balanced life. A healthy diet, active lifestyle and emotional well-being are the basic components of Oriental medicine that help point you on the path toward a long and quality life. Categories: Acupuncture, Alternatice Medicine, Chinese Medicine, Health, Life, Preventive Medicine | Permalink. Today CNN and BBC headline news talking about these red circles on 2016 Olympians. I am very proud of this recognition. Acupuncture and Oriental Medicine have received much attention as an adjunctive therapy in cancer treatments because they address many of the unpleasant symptoms and side effects that come up during and after chemotherapy, radiation, biological therapy and surgery. In 2009, the medical journal Head and Neck reported the results of a pilot study done at the University of Texas M. D. Anderson Cancer Center. 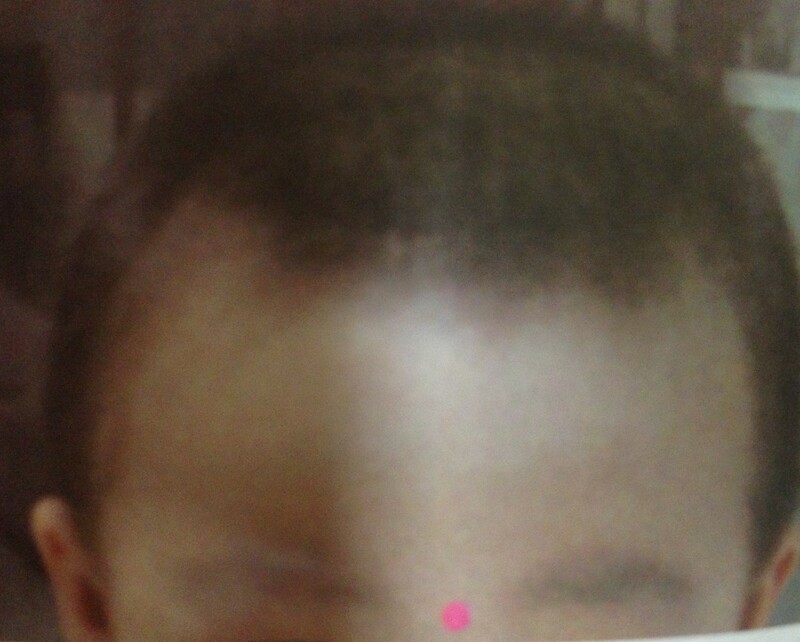 The subjects were people suffering from head and neck cancer. The authors concluded that the pilot study demonstrated that acupuncture can improve the subjective symptoms of radiation-induced dry mouth as early as two weeks after starting treatment. They found that benefits can last for one month after treatment ends. What Are the Benefits of Goji Berries? Some studies using goji berry juice found possible benefits in mental well-being and calmness, athletic performance, happiness, quality of sleep, and feelings of good health. But those were preliminary studies that need to be repeated before drawing conclusions. All berries are good for you. It’s not clear if goji berries are better than other types of berries, or if goji berry supplement have the same health benefits as the actual berries. Do Goji Berries Have Side Effects? 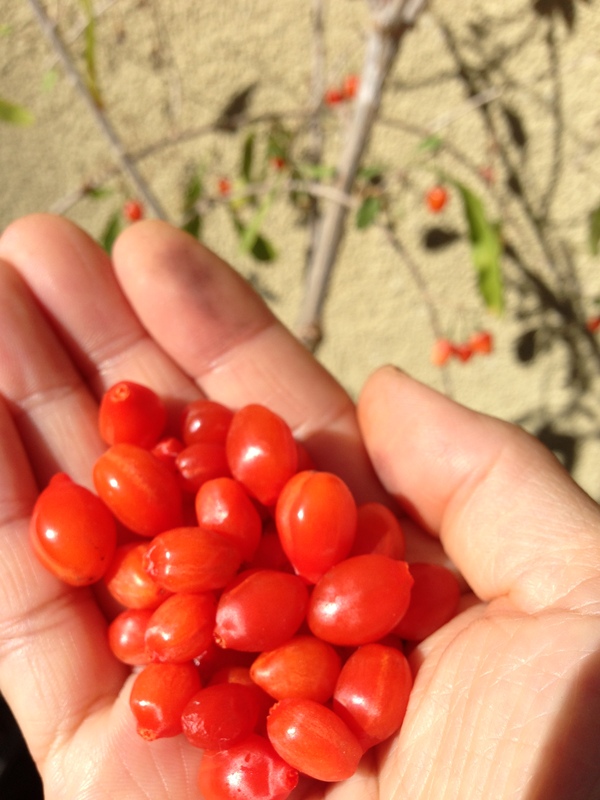 Goji berries could interact with some drugs. If you take warfarins (a blood thinner), you may want to avoid goji berries. Goji berries may also interact with diabetes drugs and blood pressure drugs, so talk with your doctor first. Otherwise, it’s probably safe to eat goji berries in moderation. Before taking diet supplements, let your doctor know. Tea is a name given to a lot of brews, but green tea, black tea, white tea, oolong tea, and pu-erh tea are major types of teas in China. They are all derived from the Camellia sinensis plant, a shrub native to China and contain unique antioxidants called flavonoids. The most potent of these, known as epigallocatechin gallate (EGCG), may help against free radicals that can contribute to cancer, heart disease, and clogged arteries. The more processed the tea leaves, usually the less polyphenol content. Polyphenols include flavonoids. Oolong and black teas are oxidized or fermented, so they have lower concentrations of polyphenols than green tea; but their autoxidizing power is still high. Green tea: Unfermented, has the highest concentration of EGCG. Green tea’s antioxidants may interfere with the growth of bladder, breast, lung, stomach, pancreatic, and colorectal cancers; prevent clogging of the arteries, burn fat, counteract oxidative stress on the brain, reduce risk of neurological disorders like Alzheimer’s and Parkinson’s diseases, reduce risk of stroke, and improve cholesterol levels. Black tea: Mostly fermented, has the highest caffeine. 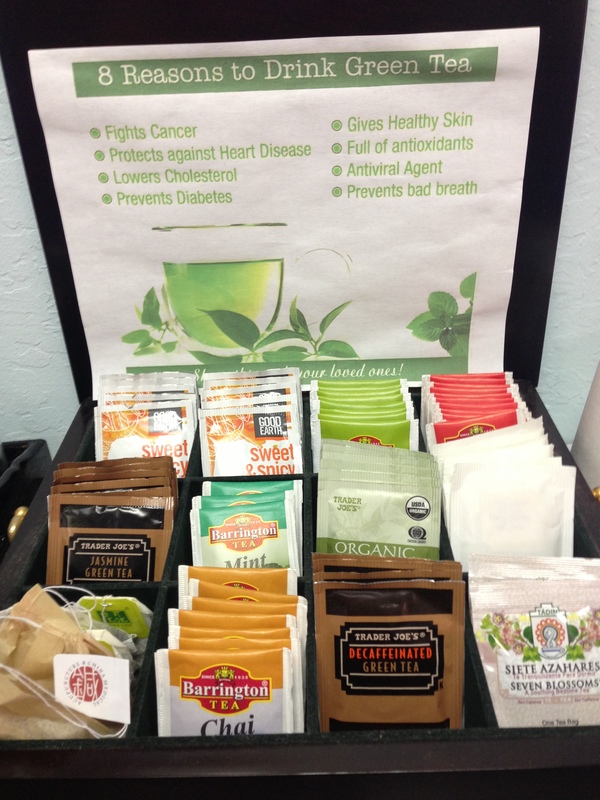 Studies have shown that black tea may reduce risk of skin cancer. It also may reduce the risk of stroke and cardiovascular disease. Black tea protects stomach, best for people who have stomach issues. White tea: Uncured, partially fermented and least processed. One study showed that white tea has the most potent anticancer properties compared to more processed teas. Oolong tea: Half fermented. In an animal study, those given antioxidants from oolong tea were found to have lower bad cholesterol levels. One variety of oolong, Wuyi, is heavily marketed as a weight loss supplement, but science hasn’t backed the claims. Pu-erh tea: Made from fermented and aged leaves. Its leaves are pressed into cakes. One animal study showed that animals given pu-erh had less weight gain and reduced LDL cholesterol. 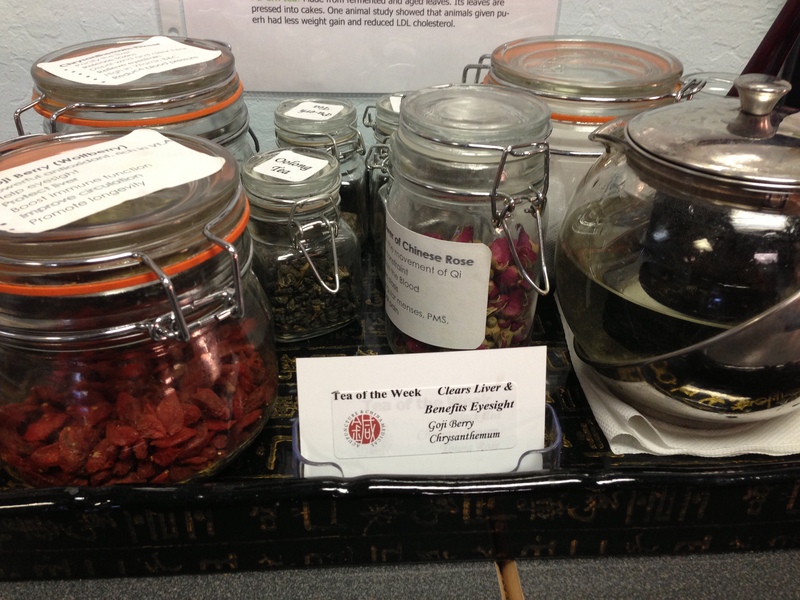 We always have a pot of tea of the week in our lobby ready for your enjoyment. To your health! Attention deficit hyperactivity disorder (ADHD) is one of the most common behavioral conditions among children. It is a condition of the brain that makes it difficult to concentrate or control impulsive behavior. In the United States, approximately 4.5 million children between the ages of 5-17 years old are diagnosed with ADHD each year. Children with ADHD generally struggle with paying attention or concentrating. They struggle to follow directions and are easily bored or frustrated with tasks. They also tend to move constantly and are impulsive, not stopping to think before they act. Adults with ADHD may have difficulty with time management, organizational skills, goal setting, and employment. They may also have problems with relationships, self-esteem, and addictions. Research indicates that when treating ADHD, a multidisciplinary approach is most effective; combining behavioral therapy, exercise, dietary changes and medication. An excellent addition to any treatment plan, acupuncture and Oriental medicine are used to help restore balance, treating the root of the disorder, while also diminishing the symptoms of ADHD. Try pressing on Yin Tang (Hall of Impression), which is similar to the “third eye” location in yogic practices. It is level with the base of the eyebrow, midway between the inside corners of the eyebrows, over the bridge of the nose. Lean forward towards a table or desk. Bend your thumbs and press your two knuckles into this point to improve your concentration. Boost Mental Clarity Massage acupuncture point Du 20 for some mental clarity. Du 20 is located on top of the head, midway between the ears. It is used to clear the mind and improve focus. Categories: Acupuncture, Health, Preventive Medicine | Tags: ADHD, Enhance Concentration, Mental Clarity | Permalink.